Did you know that the Nokia 3310 is one of the world’s best-selling mobile phones of all time, with over 126 million units sold worldwide? 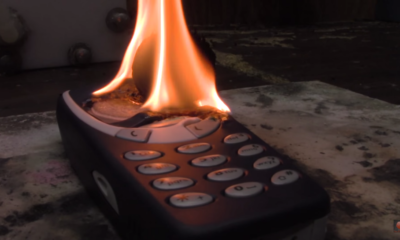 Well, you can laugh now, kids, but there was once a time when the Nokia 3310 was the best thing that the phone industry has ever produced! In the era of analog phones, Nokia and other early mobile phone manufacturers gave people something exciting to bring around so they can call and text their friends. People can also k**l time by playing ‘Snake’. 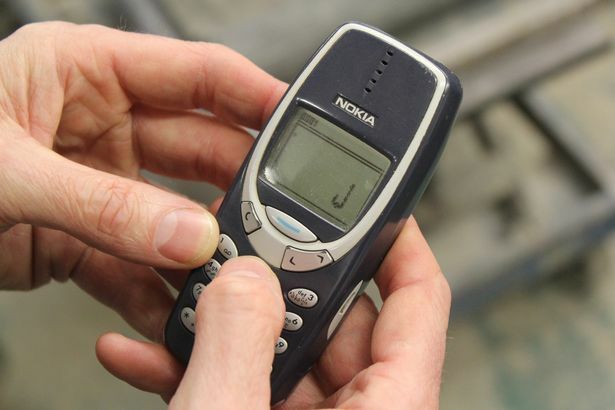 Of course, today, most people own smartphones with thousands of capabilities far more superior than those offered by the Nokia 3310 but HMD Global (the Finnish company who now has exclusive rights to market the Nokia brand) plans to re-launch a revamped version of the much-loved phone. 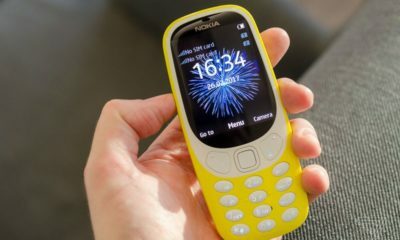 Reports have surfaced that HMD will reveal the new Nokia 3310 version during the Mobile World Congress (MWC) in Barcelona at the end of February. It is interesting to note that its rumored upcoming selling price ($62 or Php3,100) is much less than when it was first released ($160 or Php8,000) but still considerably high for today’s standards, considering that it is most likely going to be just another classic feature phone. Does that mean that the manufacturers have tweaked the phone to possibly add more exciting features and capabilities than it once had? Will this revamped model come with cameras and higher memory, perhaps? For now, everything is really just speculation – and we all have to wait for the actual announcement from HMD! 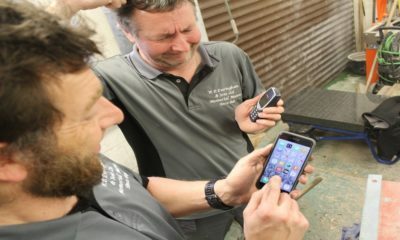 But they did promise that the Nokia 3310 is still going to be as reliable as it had been when it was launched in 2000, seventeen years ago! That surely means we wouldn’t have to charge the phone for at least a week, eh?